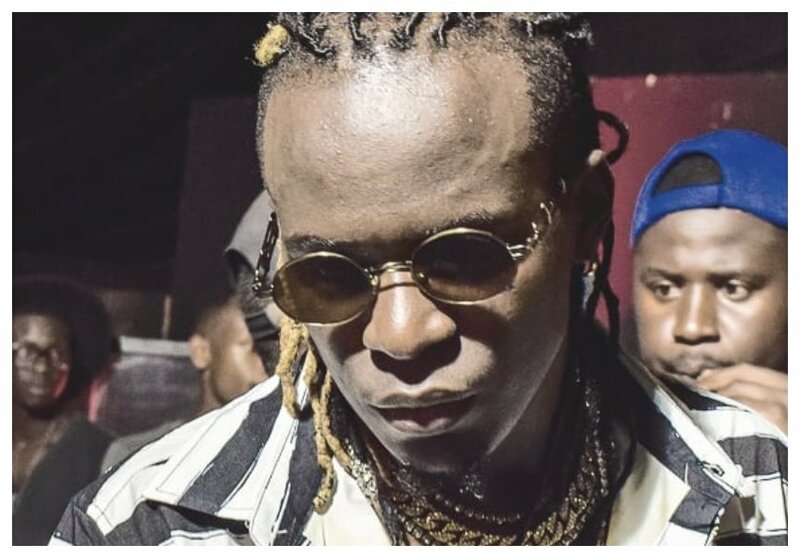 Gospel singer Willy Paul is among lucky survivors who escaped unhurt following the deadly terrorist attack at Dusit 2 Hotel on 14 Riverside Drive. 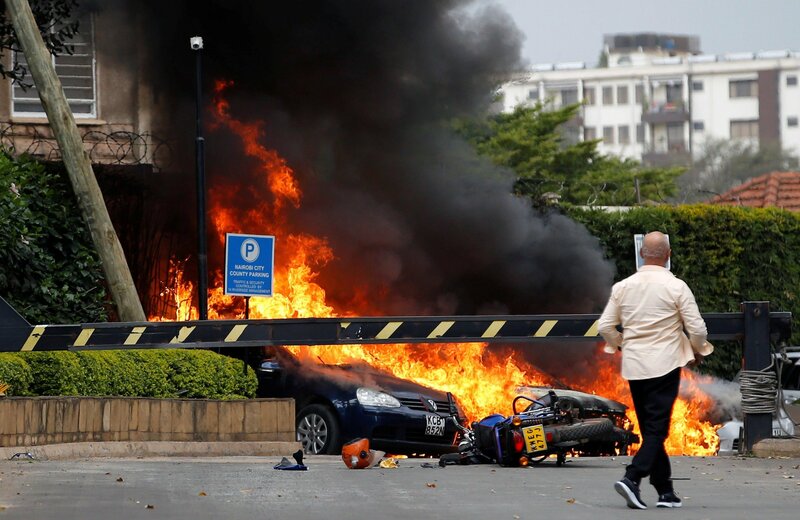 Willy was at the hotel attending a meeting when all hell broke loose, gunfire and loud explosions were heard at Dusit at around 3pm on Tuesday January 15th. Terrorists opened fire at innocent people who were at the facility as they forced their way into the hotel. Willy Paul heard the gunfire and also witnessed the killings. “Today, I’ve seen how much God loves me!! He’s given me another chance to live. I hope everyone survived the attack at dusit.. I’ve never come across such a thing in my life!!! People have been injured and some have lost their lives! !,” wrote Willy Paul in part. Willy further reveals that the attackers were heavily armed with deadly assault riffles. He says that the kind of weapons they were using were not ‘normal’.